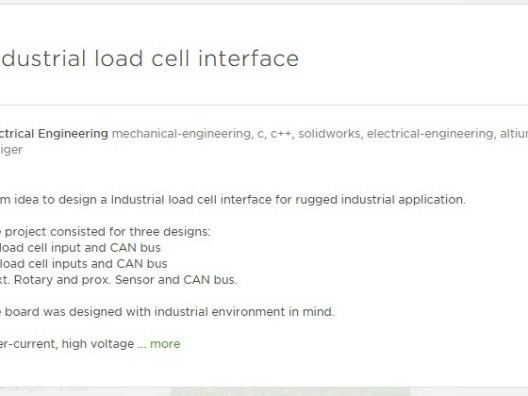 From idea to design a Industrial load cell interface for rugged industrial application. – Ext. Rotary and prox. 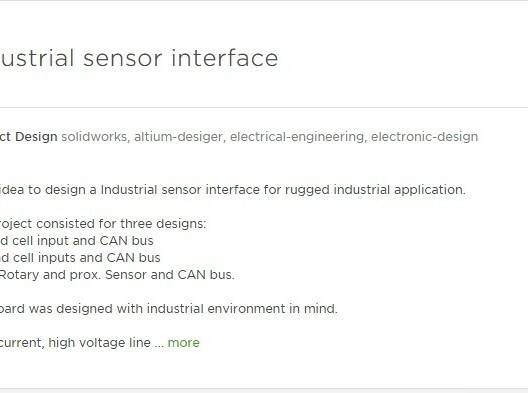 Sensor and CAN bus. 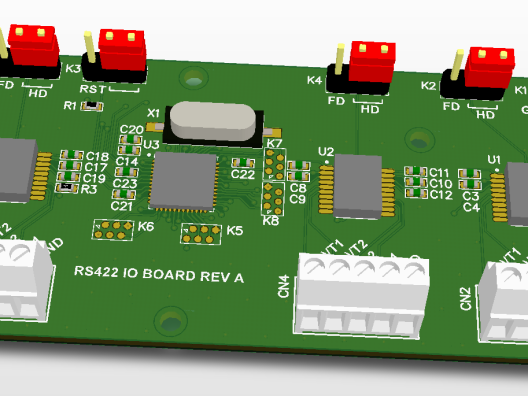 The board was designed with industrial environment in mind. To make sure the external connections were tough industrial spec’d connectors are used with key’d inputs so the two cables could not be switched accidentally. Making it easier for the maintenance crew to recognize the correct cable and eliminating mistakes. 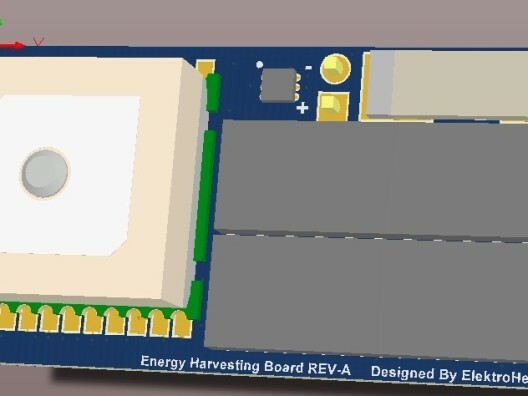 The prototype boards were assembled and electrically tested in house to make sure it was up to spec. The firmware was designed so it would work across three designs with different hardware and specifications. This was done to improve the maintainability. A simple setting determines which code will be used. The designs have been completed successfully and are currently being used in the field. Due to NDA no more details can be shared without the customers written approval.